There are few organizations in the world which make such a valuable, sustained and effective contribution to the development of new approaches to teaching and learning. We hope the entire ICDE team and its membership are proud of its achievements and contributions. ICDE World Conferences are dynamic meeting places and collaborative hubs – well attended and used as starting place for new collaborations and new ventures. Significant policy breakthroughs and new insights emerge from a variety of ICDE-organized events with ODFL leaders and influencers – for example, the Bali message on equity and the role of ODFL is a powerful statement. Focused investigation and research – minority languages in ODFL or the report on student success. Encouraging and enabling evidence-based research through Open Praxis and the doctoral consortium. A continuous champion of ODFL to governments, non-governmental organizations, institutional leaders and policy makers. These ongoing contributions make both blended learning and ODFL part of the mainstream conversation about the future of education and as a key component to achieving the sustainable development goals the world embraced. Building on the work of its member organizations and individual members, ICDE could develop an innovation hub which captures real breakthroughs in ODFL teaching and learning – breakthroughs speaking to the issues of access, cost and quality and improved learning outcomes. Tracking changes in organizational design and development which embrace ODFL and OER – showing how colleges, universities, polytechnics and other organizations can become more successful, effective and efficient by embracing technology. Tracking the emerging ethical, legal and operational issues in the deployment of technology – from cybersecurity to privacy, from the ethical dangers of learning analytics to the legal challenges to the use of algorithms. I think ICDE could play a leading role in helping all of us better understand these emerging issues. 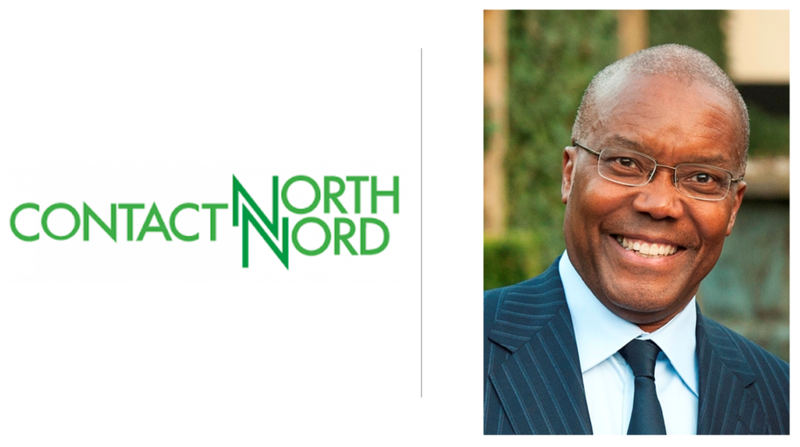 For Contact North I Contact Nord, perhaps the most positive role ICDE plays is to connect myself and my colleagues to insightful, imaginative and innovative people around the world. The network of colleagues and friends all of us at Contact North I Contact Nord established directly through ICDE provides ongoing inspiration to our daily work in helping learners connect to the ODFL opportunities in Ontario, Canada and around the world. We are certain colleges and universities throughout Canada echo our sentiments and best wishes to ICDE on this milestone and its contributions to open, distance and flexible learning. So, thank you ICDE for 80 years of remarkable work. Let the journey continue!